After suffering a serious knee-ligament injury, Bianca Walkden came back in 2015 to win the gold medal at the World Championships in Russia. 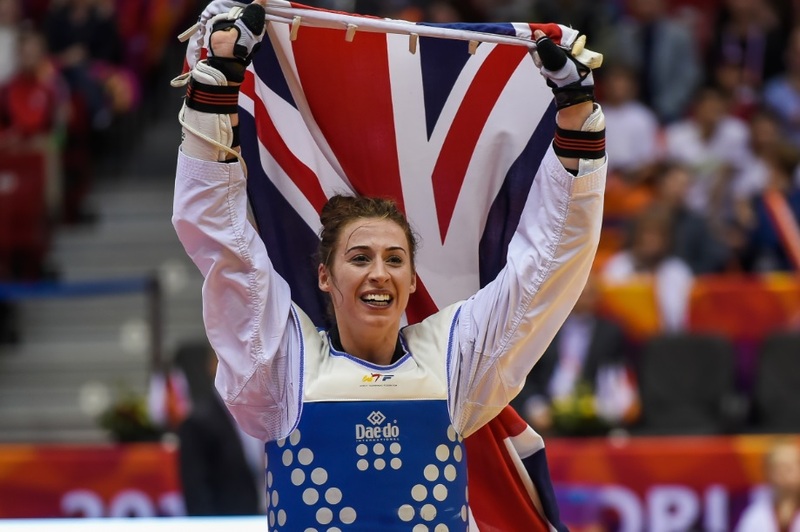 As European and world champion and on her Olympic debut, Bianca is the favourite for the gold in Rio and to hold the ‘big three’ titles, realising her dream. You were world champion in 2015. How do you feel about your achievement? I feel over the moon. It was the biggest competition that year and it was a massive opportunity for me to get myself back in the running for Rio. To become the world champion was amazing.